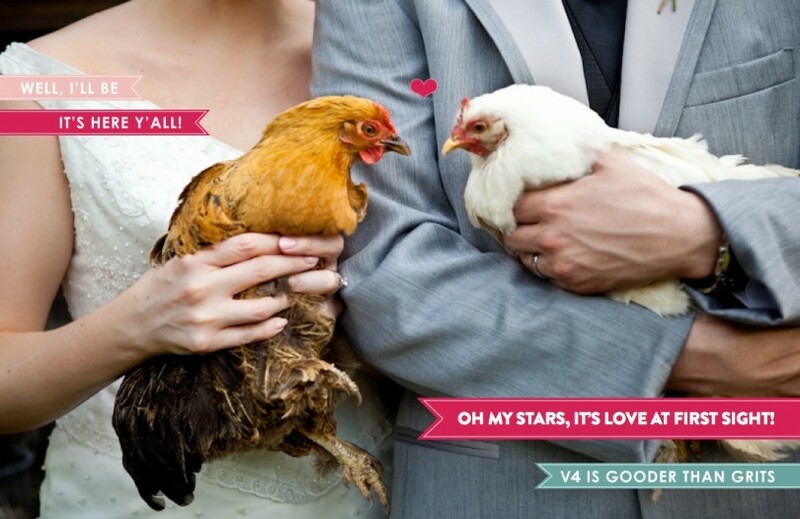 Southern Weddings & the Chickens! 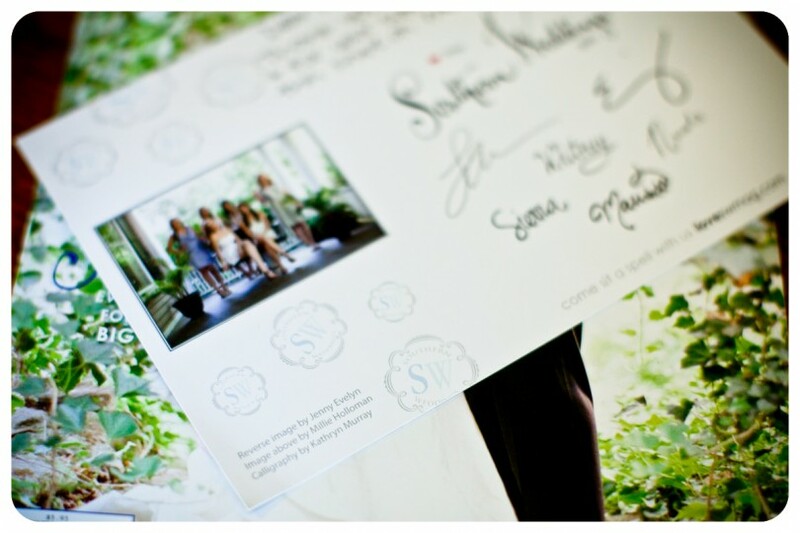 The newest version of Southern Weddings Magazine just came out! 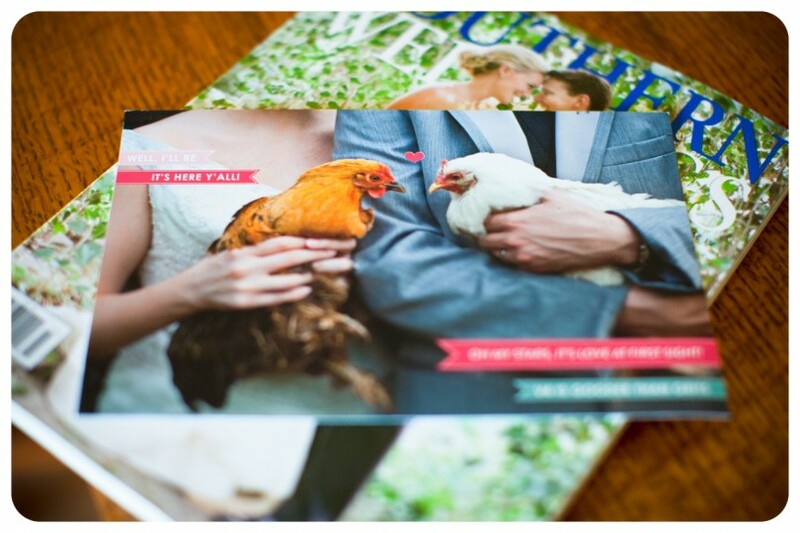 I will have to say it’s at the top of my fav wedding mags, so when they asked to use one of my images for their post card that is in their magazine I was delighted to let them use it! Here is the front of the post card! Be sure to pick up one of the magazines!